One of southern Wisconsin’s most beautiful and challenging golf courses. 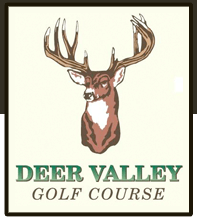 Deer Valley Golf Course features 27 imaginative holes within the Ridge Course, the Prairie Course and the Valley Course. 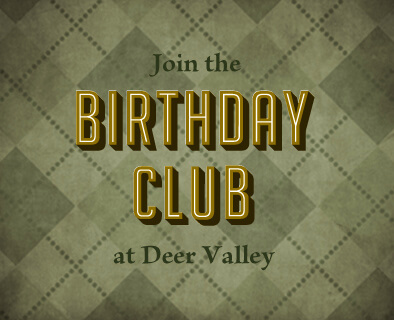 Play Deer Valley and find out why Rob Hernandez of the Wisconsin State Journal wrote, “…Deer Valley G. C. might have the best views this side of Whistling Straits”, and, ” the most imaginative public course design since University Ridge”. 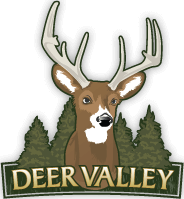 Deer Valley Golf Course is nestled on 270 acres of beautiful rolling terrain, framed by beautiful Blue Mounds State Park and some of Wisconsin’s purest natural prairies. Deer Valley opened 18 holes for play in 1999 to many rave reviews. The blend of links style golf, rolling terrain, and exciting elevation changes gave golfers a chance to use every club and shot in their bag. From our par 3 fifth hole with nearly a 100ft drop over 100 yards to our par 5 13th that was featured on the cover of the Wisconsin State Journal’s 2000 Golf Guide, Deer Valley gives golfers a breathtaking ride they won’t soon forget. The Valley Course opened for play in 2009 featuring mature trees, secluded holes, water hazards and gently sloping greens. Deer Valley Has a FootGolf Course- click to learn more! 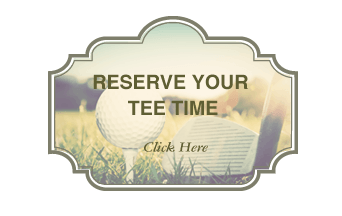 Call 608-924-3033 to Book Your Round Today!